despite the fact that i am not from new york, do not live in new york, and do not particularly love new york, it matters very greatly to me that caroline kennedy become the senator from new york. i was trying to explain this to a friend the other day. how the election of barack obama was great and all and a huge step for racial reconciliation and hypo-allergenic dogs, but this was different. this was cataclysmic. 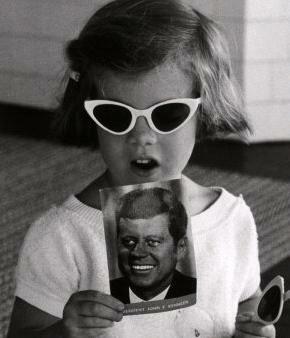 if caroline kennedy were put in a senate seat, we would officially have attained heaven on earth. a huge fan of socialist monarchy, i harbor a fervent belief that, put simply, this is the kennedy family seat. rfk carpetbagged his way into it. jfk, jr. was going to snag it. it seems somehow fitting that it fall into caroline’s lap now. and it seems somehow fitting that this outlandishly intelligent woman whose political role, until this past summer, has been confined to being the family delegate at state funerals of dead presidents, should finally- please, God!- leap into the fray.